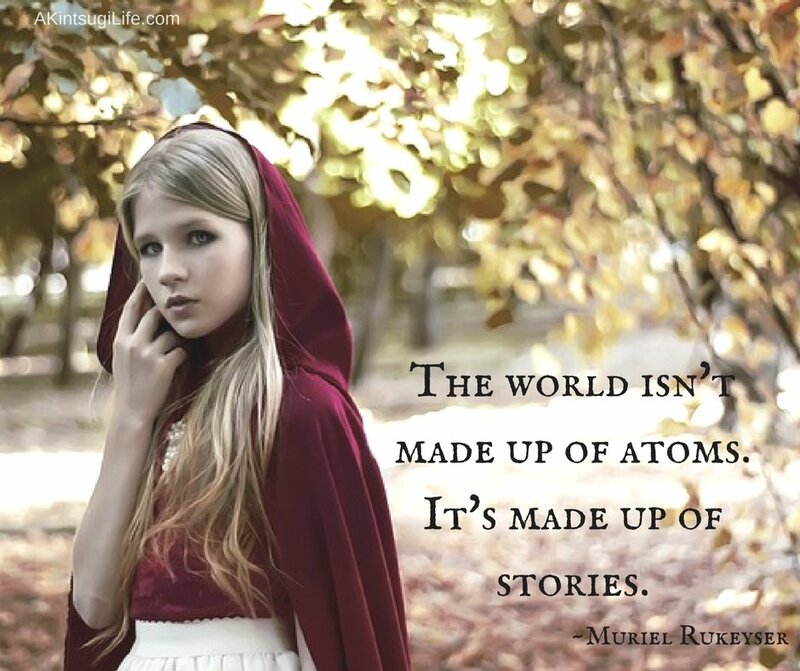 The world that each of us experiences in every moment is made up of the stories we give it. Do you know what your stories are? Are they stories that are helpful in creating a world that you want to live in? If not, how could you change your stories to re-create your world?